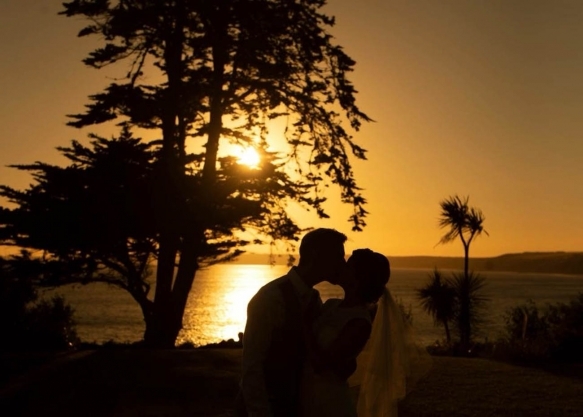 Warming winter weddings at Polhawn Fort are all about cosying up inside the Napoleonic Fort surrounded by your loved ones – and now the venue is offering a very special deal. 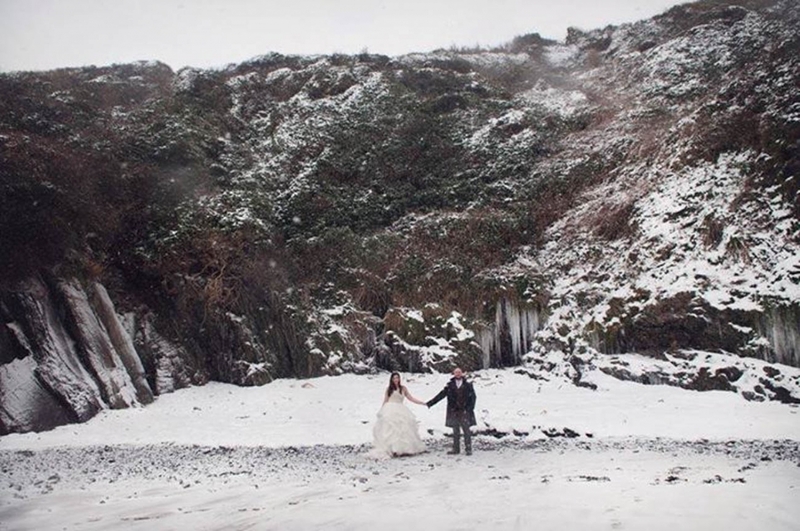 There are a few remaining Winter Weekend dates available in early 2019, and Polhawn Fort is offering them to Wed Magazine readers prior to general release, so you can create the magical winter wonderland wedding you've always dreamt of. 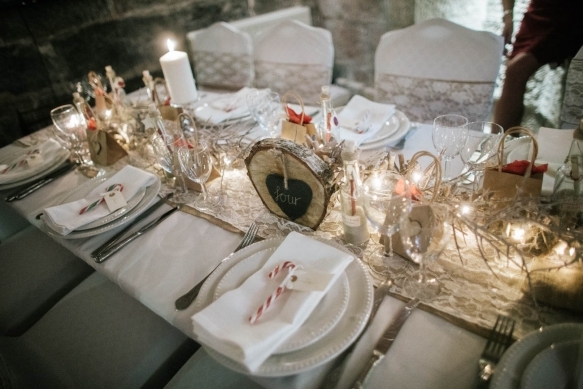 a roaring fire, fairy lights and candles, while the wide expanse of the Atlantic Ocean crashes below. 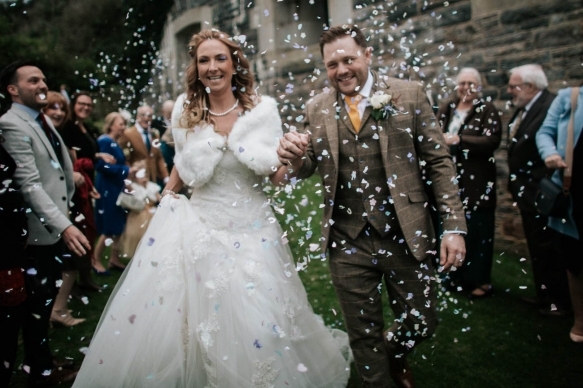 Inside you’ll find plenty of rooms to conduct your wedding, from the ceremony through to the reception and evening party, making the Fort the perfect venue for a winter wedding, whatever the weather. 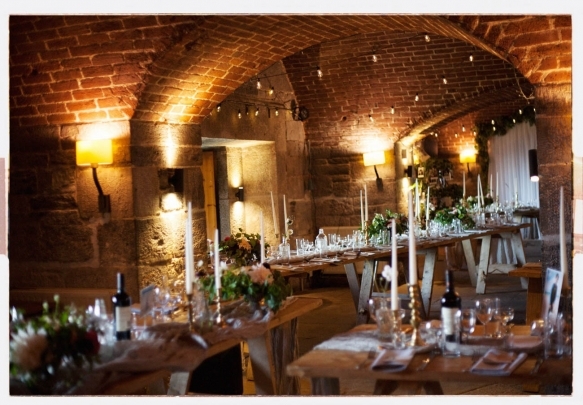 For more details or to arrange a viewing, email info@polhawnfort.com.